Anyone with storage supplies of dried beans needs innovative ways to cook them. 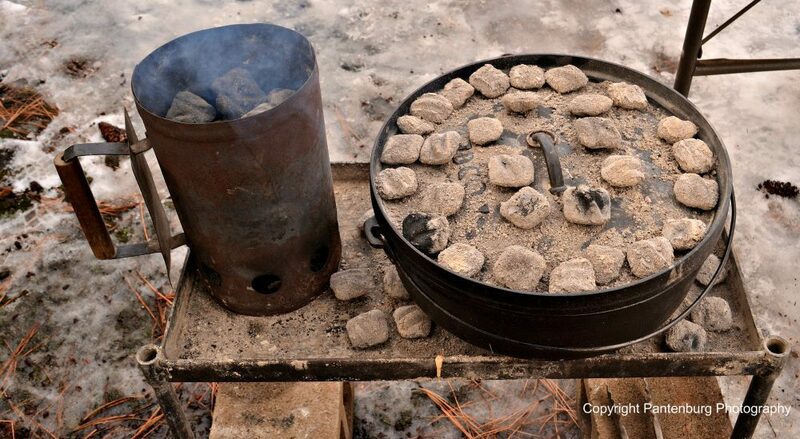 Here is a favorite starter recipe from the Central Oregon Dutch Oven Society. People getting started in Dutch oven cooking are often kinda intimidated when it comes to participating in a Dutch Oven Gathering or cookoff. One of the fool-proof recipes that is usually recommended to these folks is Buckaroo Beans. This recipe, from Amber Franks, and published in the Central Oregon Dutch Oven Cookbook, Volume One, makes use of several kinds of beans. Dried or storage foods can easily be substituted for the fresh equivalents. 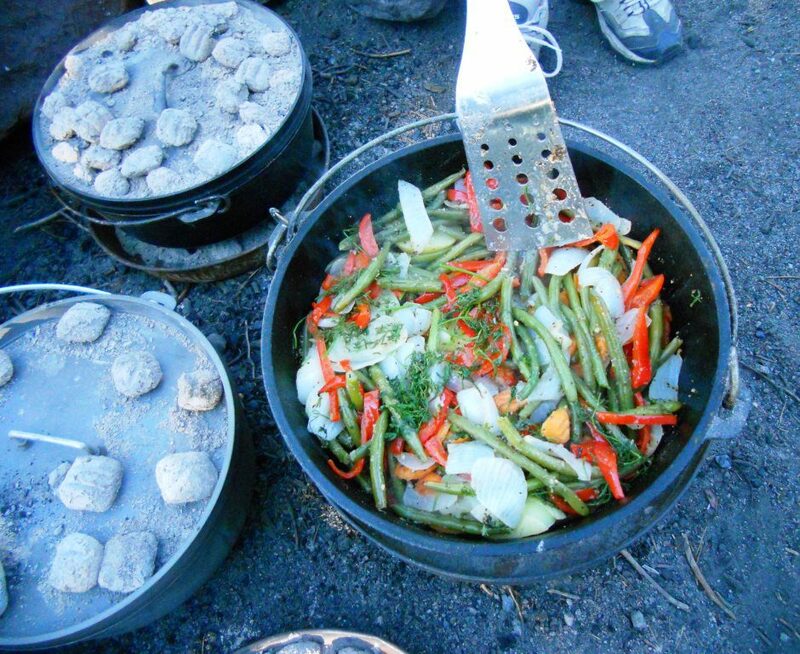 Another nice aspect of this dish is that the beans can be cooked and simmered over a campfire in a Dutch oven. Check out the recipe – you’ll find yourself making it even when you don’t need to prepare a meal under survival circumstances! In a 12-inch Dutch oven, brown hamburger with the chopped onion. Add seasonings and beans (undrained except for the lima beans). Mix together and add ketchup, vinegar and Worcestershire sauce. Cook at about 325 degrees for about one hour. Please click here to check out and subscribe to the SurvivalCommonSense.com YouTube channel, and here to subscribe to our email update – thanks!